Arboretum Mustila was founded in 1902 by Mr. A.F.Tigerstedt, civil engineer by profession, as a test site for exotic conifer species. Today it remains a unique area of intoduced horticultural plants in Scandinavia. 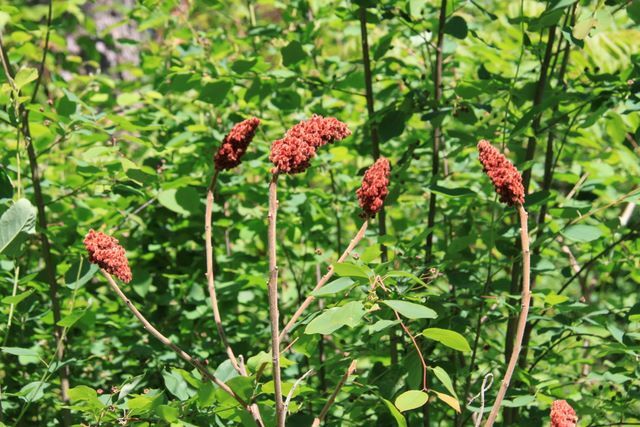 Since 1902 nearly 100 conifer species, more than 120 broad-leaved tree species and numerous shurbs, vines, bulbs and perennial plants have been planted in the arboretum´s area covering 120 hectars. 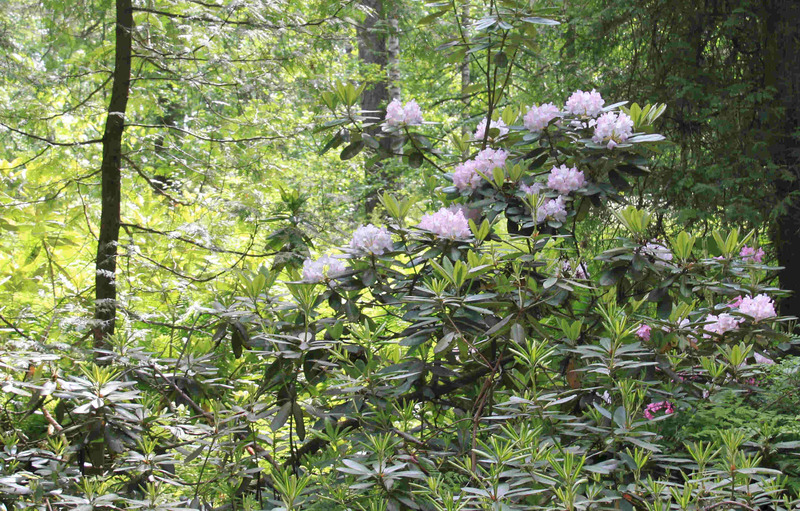 Arboretum Mustila is especially famous for its rhododendrons. 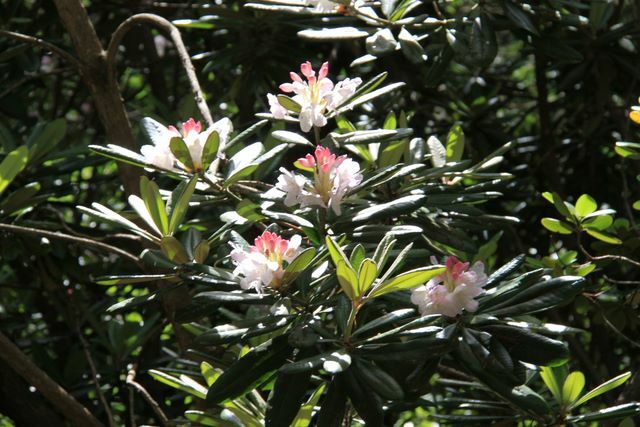 In June a colourful sea of flowers can be observed in the Rhododendron Valley when hundreds of these beautiful evergreen shurbs with more than 50 species from around the world are blooming. Many of the exotic conifers are planted as large stands rather thand single specimens which easily creates an illusion of forests in faraway countries. This feature is also essential for the evaluation of the introduced species. In the autumn the many decidious trees burst into a glow of rich and spectacular colours. 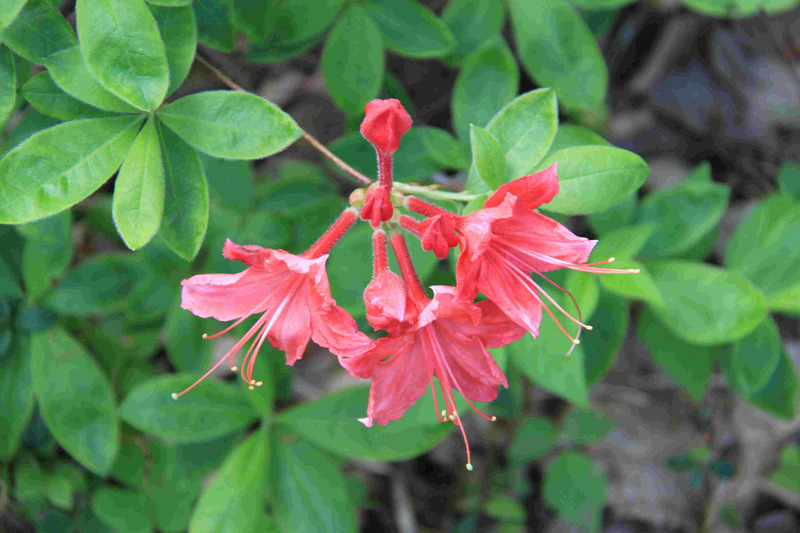 Until recently, Arboretum Mustila has only been open for scientists and keen horticulturists but today it welcomes everyone interested in its unique beauty.